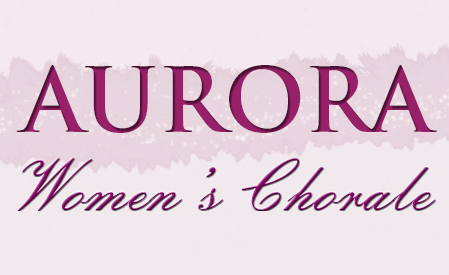 DISCOVER Choir was started in 2018 and operates under the direction of Janice Trumbull. This branch of the Northland Youth Choir is designed for students aged 7 and older desiring to discover choir and learn about their voice. DISCOVER is not auditioned and the requirements for participation are less demanding than those of the Northland Youth Choir. Pre-registration is necessary to make sure there are enough materials prepared for each participant. DISCOVER Choir will present two performances each season (September-May). Each singer will need to purchase a choir T-shirt through the choir and provide their own blue jeans, white socks and nice, clean tennis shoes. Tuition for this choir is $200 for the season.